More Than a Studio. Welcome Home. 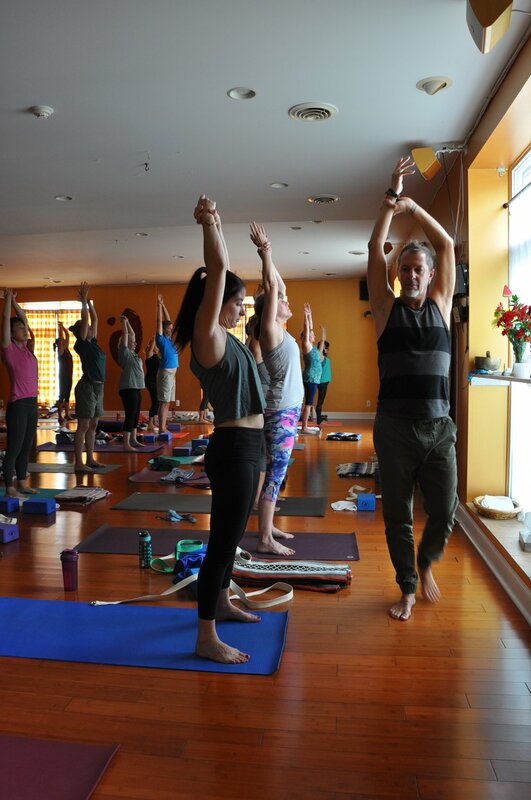 A2 Yoga has been proudly rooted in Ann Arbor for more than 15 years. 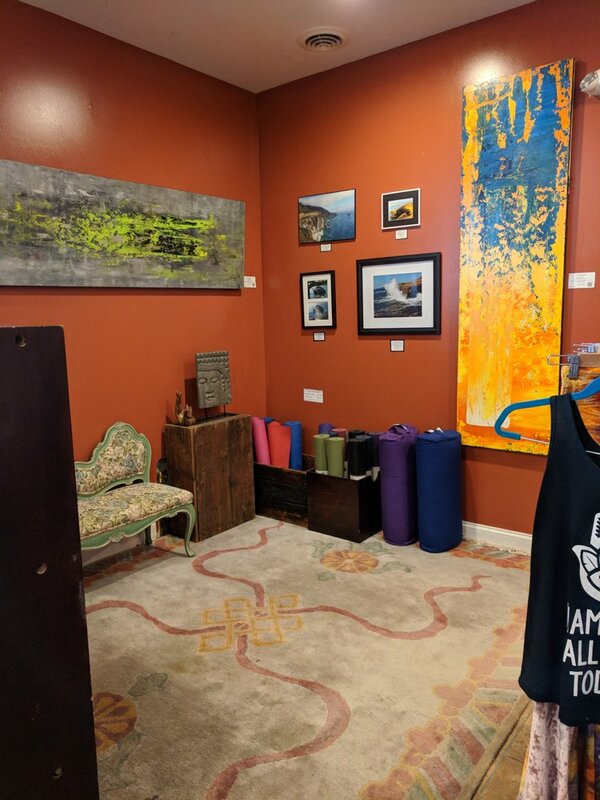 Grow your practice at one of the original yoga studios in town. Get to know both of our Ann Arbor locations, meet our instructors, and join us for a class! Easy-in, easy-out, free parking: our lot is located directly outside the studio, as well as street parking. Check the locations page to find us, or click the button below for Google Maps directions. Easy-in, easy-out, free parking: our lot is located around the studio as well as street parking. Check the locations page to find us. Click the button below for Google Maps directions. 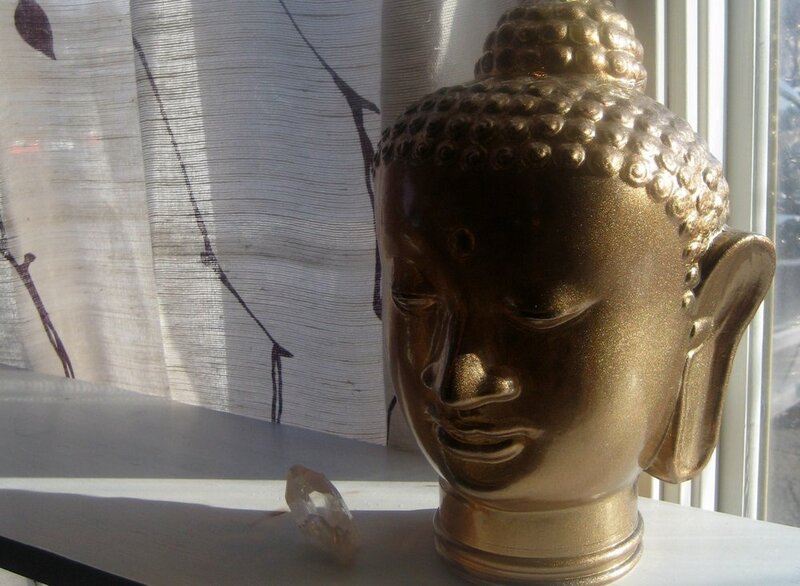 We offer a welcoming environment for all levels of students in our spacious yoga and nia studios. Come flow through movement in these beautiful spaces. Thank you for trusting us to guide you in your practice. We have a singular focus on enriching the health and wellness of our commUNITY. We look to support you in quality self care. Movement through yoga supports the 11 body systems: Endocrine, Lymphatic, Cardiovascular, Nervous, Musculoskeletal, Digestive, Respiratory, Excretory, and Integumentary. It enhances circulation, builds bones, muscle strength and tone, helps the body metabolize food, improves heart health, and excellent for overall skin appearance. Most importantly, it helps you manage stress and emotional stability. We have received numerous awards over the years, including the Best Yoga Studio in Ann Arbor. We continually strive to earn our reputation as Ann Arbor's premier yoga and nia studio.